The OceanView Inn is tucked into the north cove of Crescent City Harbor. 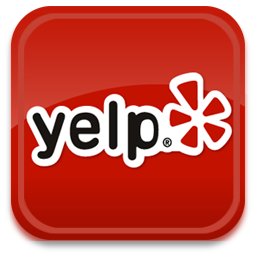 We are within walking distance to Battery Point Lighthouse and Front Street Park. 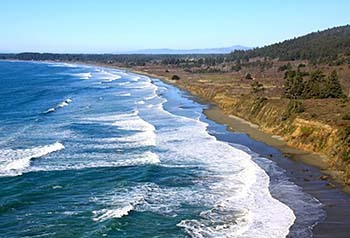 If experiencing the beauty of the natural Pacific Northwest is on your “must do” list, you’ve come to the right hotel. Our coastal drives have no rivals. Lush ferns, majestic redwoods and a windswept coastline, graced by sentinel seastacks, are just some of the delights enjoyed from our front door. Our all non-smoking hotel offers gracious amenities and unexpected great ideas to ensure a pleasant stay. So that you’ll always remain in touch, we provide a dedicated computer room, with a computer and printer. Fax service is available. The hotel has complimentary wireless internet in all rooms. Our conference room comfortably accommodates up to 50 persons. Cozy up to the fireplace as you enjoy a daily complimentary continental breakfast of breads, muffins, coffees, teas, cocoas, fruits and cereals, and juices. 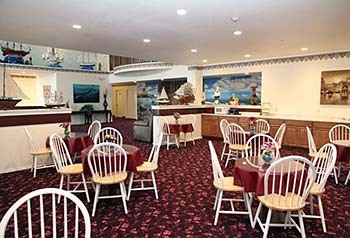 Welcome To The Oceanview Inn! The OceanView Inn is tucked into the north cove of Crescent City Harbor. We are within walking distance to Battery Point Lighthouse and Front Street Park. The awe inspring Howland Hill drive to Stout Grove in Jed Smith State Park & Redwood National Park are just 5 minutes from the hotel. Bring your camera, your bike, kayak, or just your walking shoes. There are miles of natural exploration areas so you are sure to see marvelous sites such as bear, whales, elk, or our national treasure, the American bald eagle.